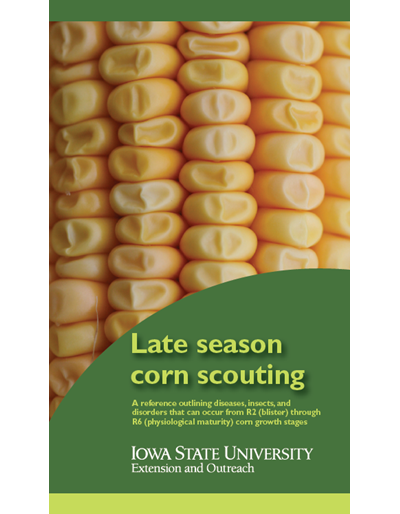 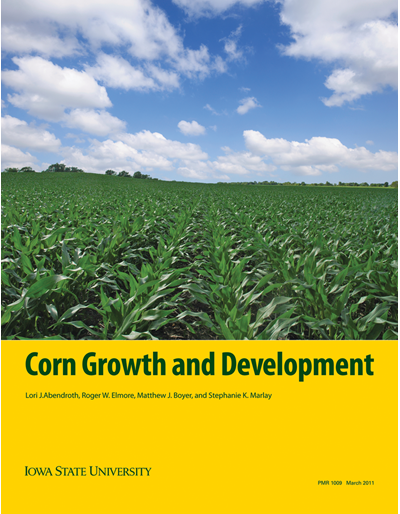 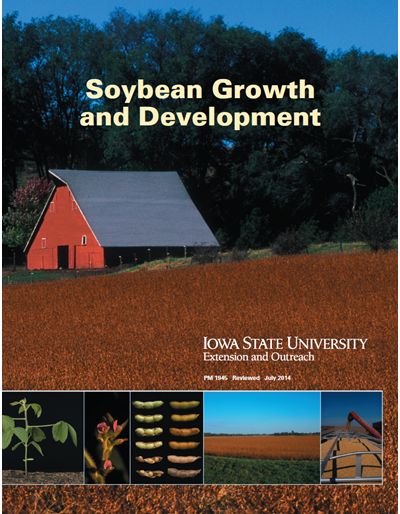 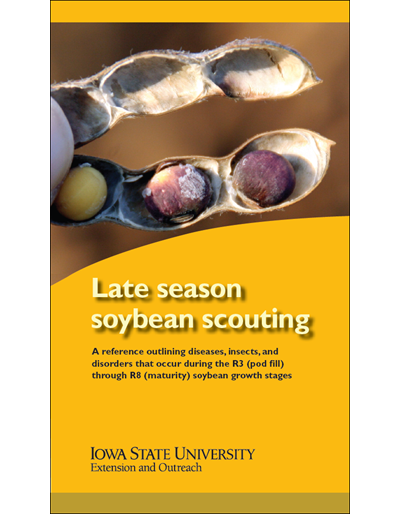 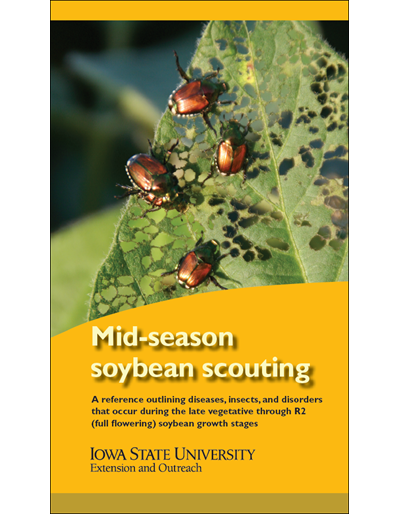 The updated and expanded edition of this popular, 162-page guide includes nearly 30 pages of new material, including cover crop suggestions for common rotations, up-and-coming cover crop species, effects on yields, climate considerations, and more. 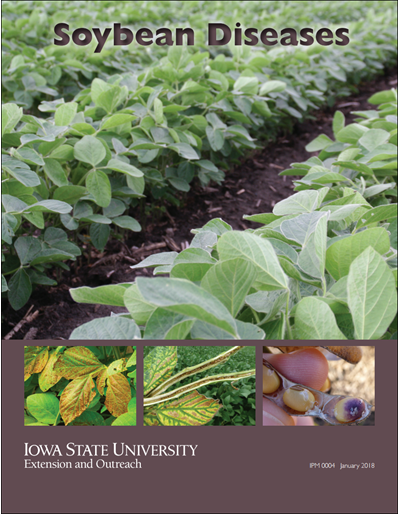 Producers who want to prevent soil erosion, improve nutrient cycling, sustain their soils, and protect the environment have been returning to a very old practice: planting cover crops. 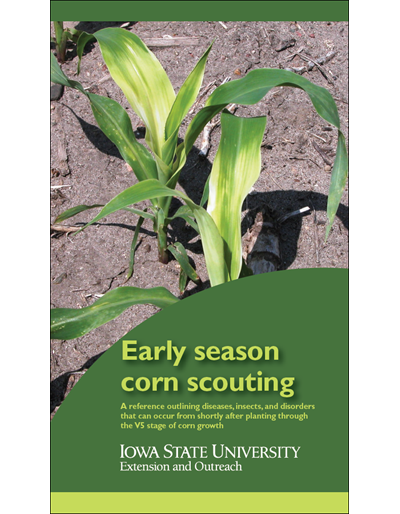 Although farmers have been using cover crops for centuries, today's producers are part of a generation that has little experience with them. 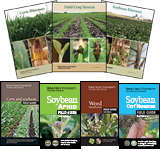 As they rediscover the role that cover crops can play in sustainable farming systems, many growers find they lack the experience and information necessary to take advantage of all the potential benefits cover crops can offer. 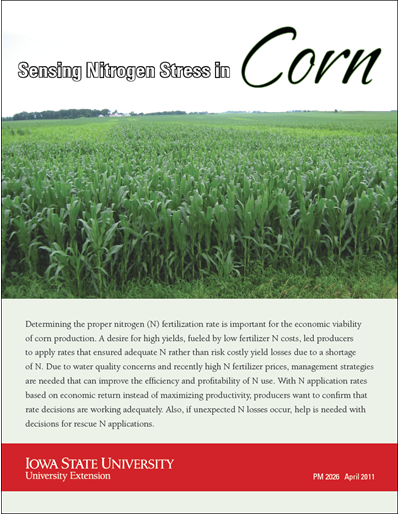 That inexperience can lead to costly mistakes. 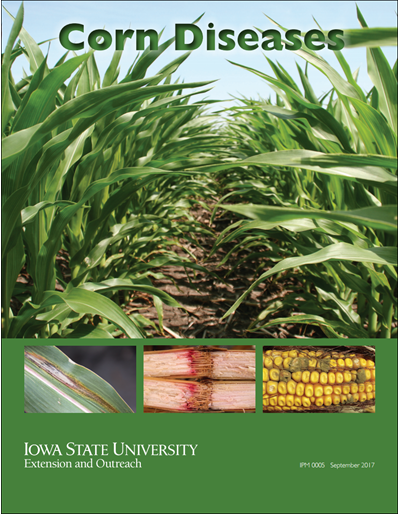 This guide will help you effectively select, grow, and use cover crops in your farming systems. 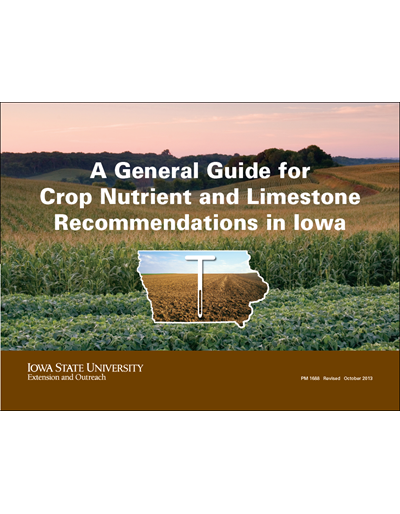 While this guide isn't the final word on cover crops, it is meant to be a useful reference.